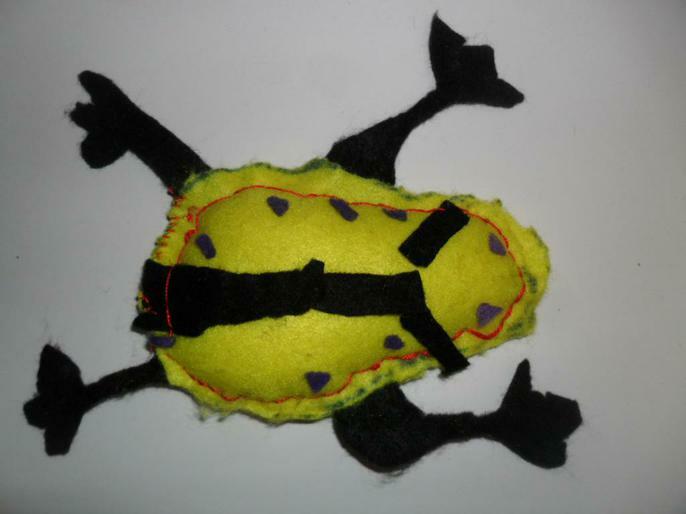 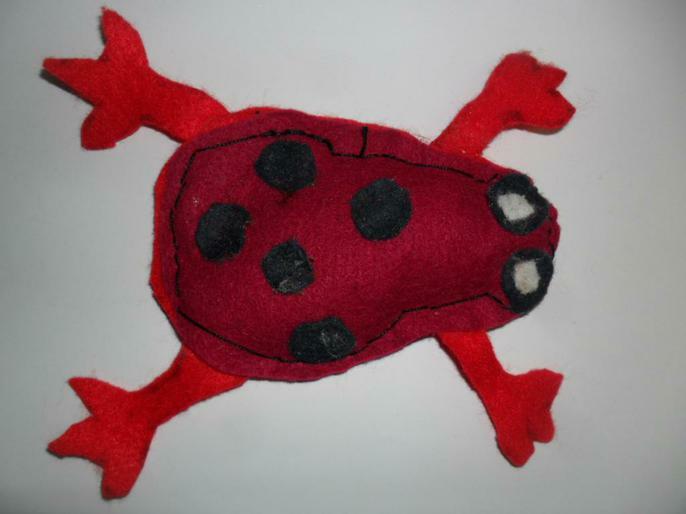 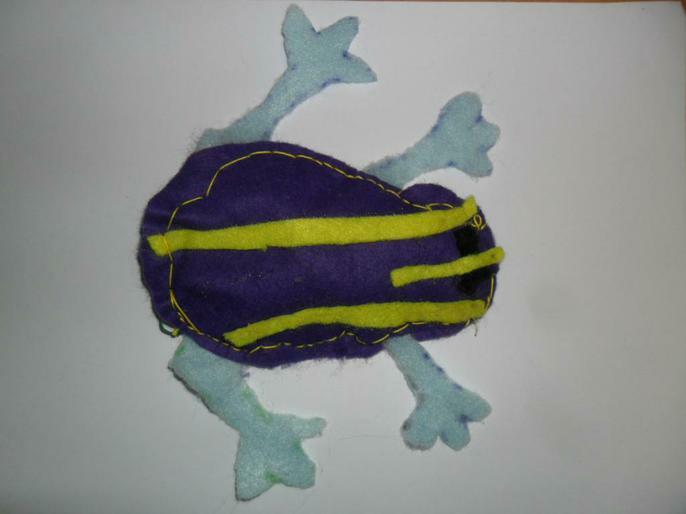 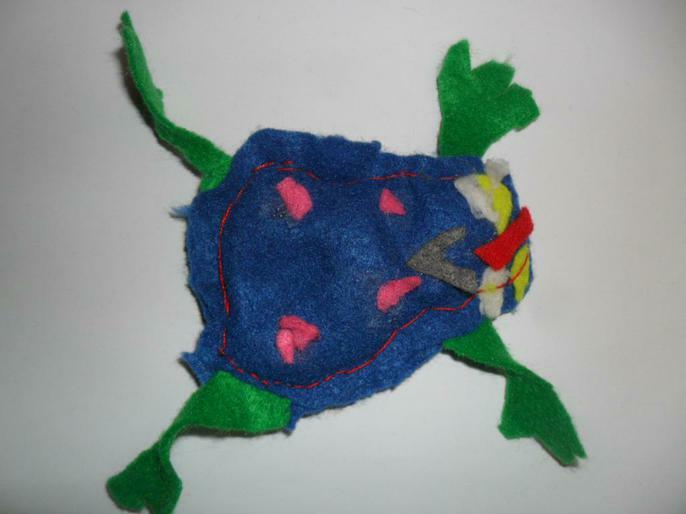 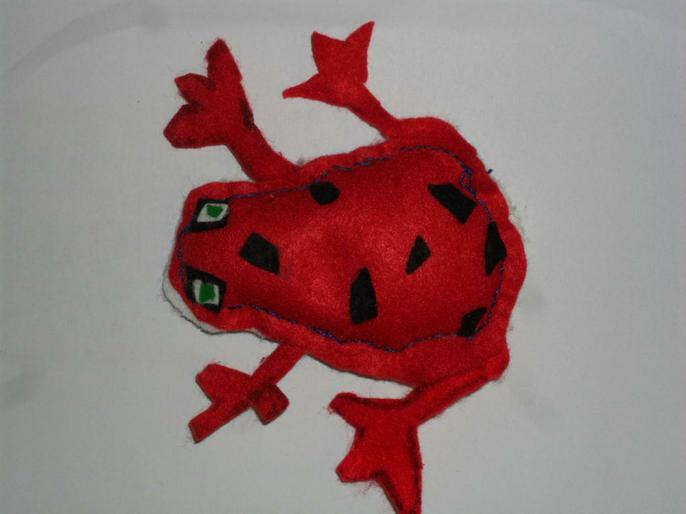 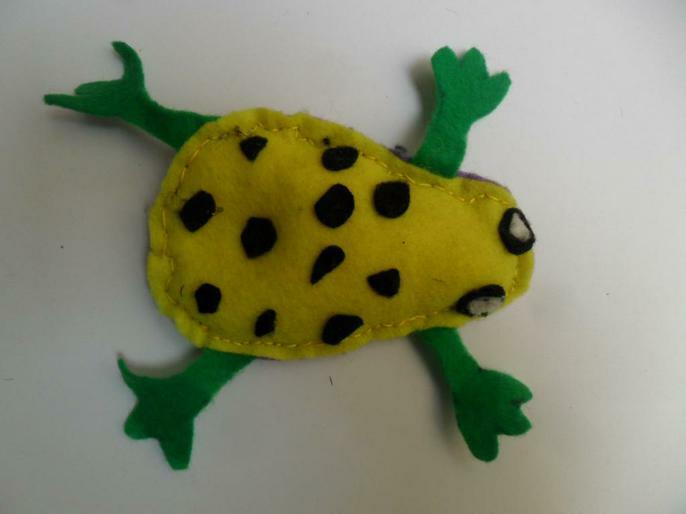 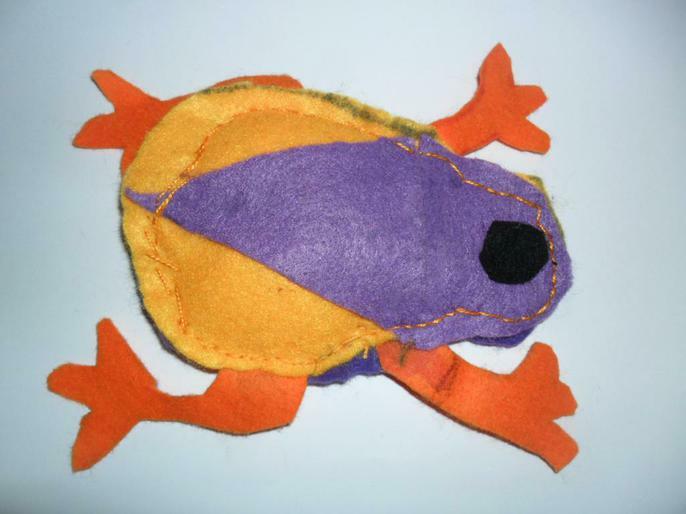 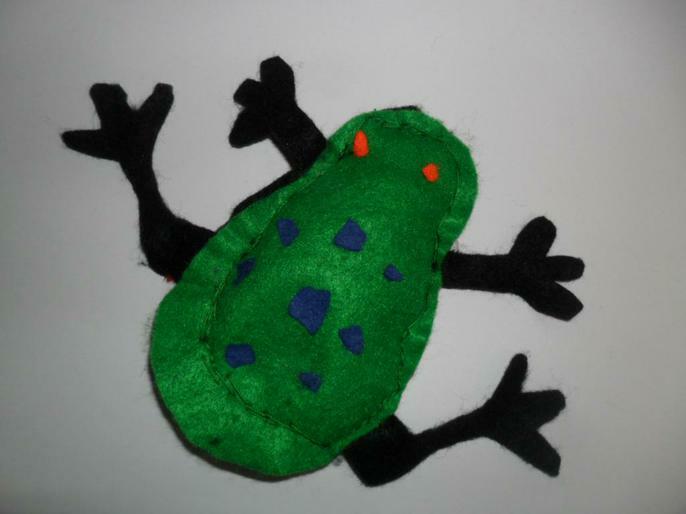 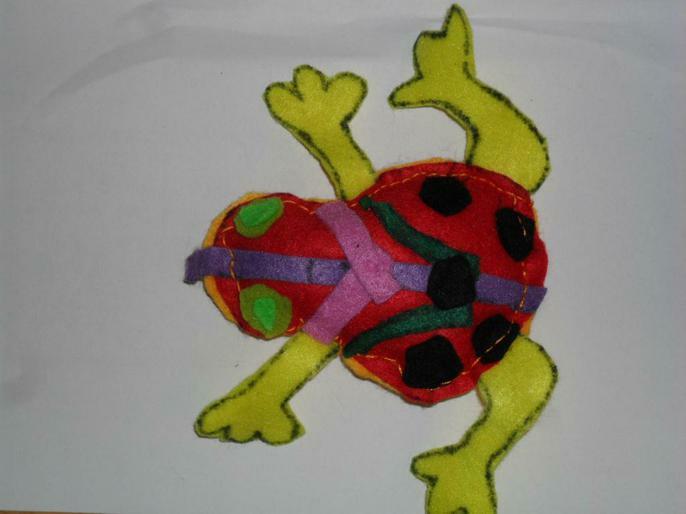 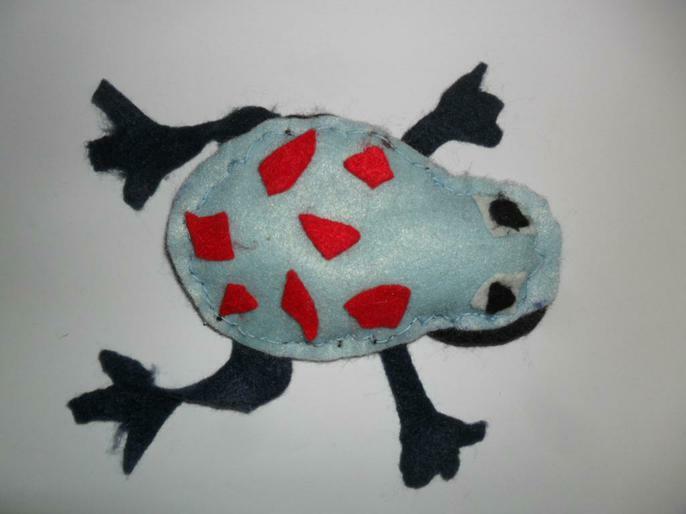 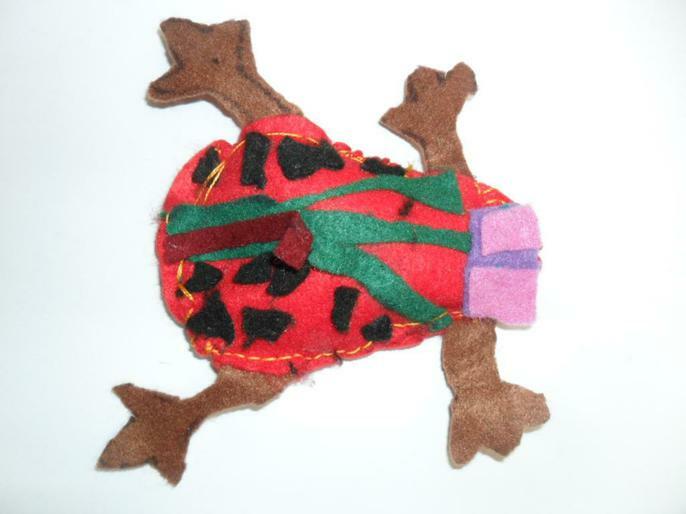 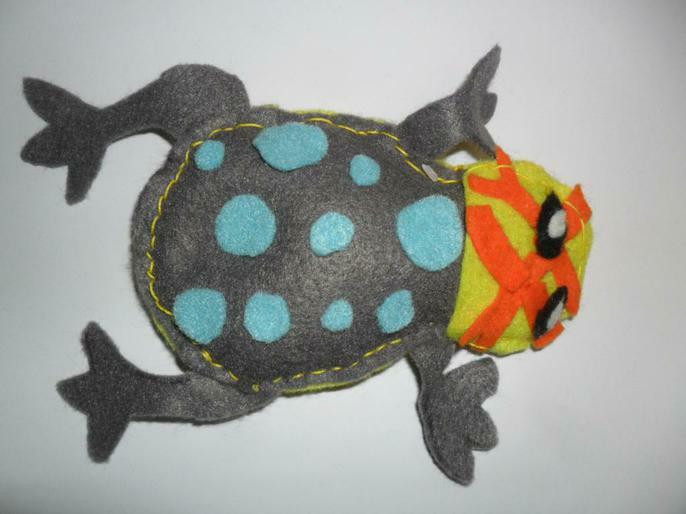 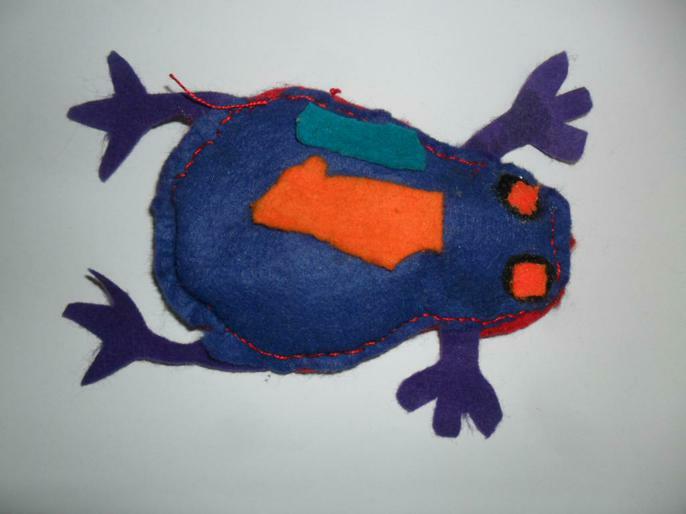 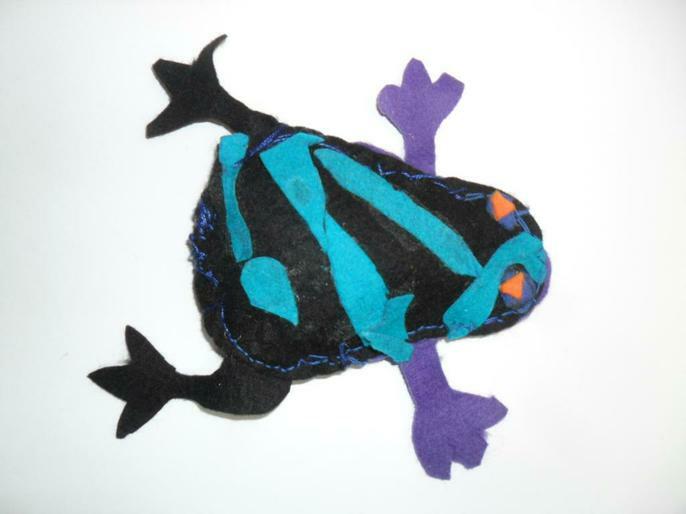 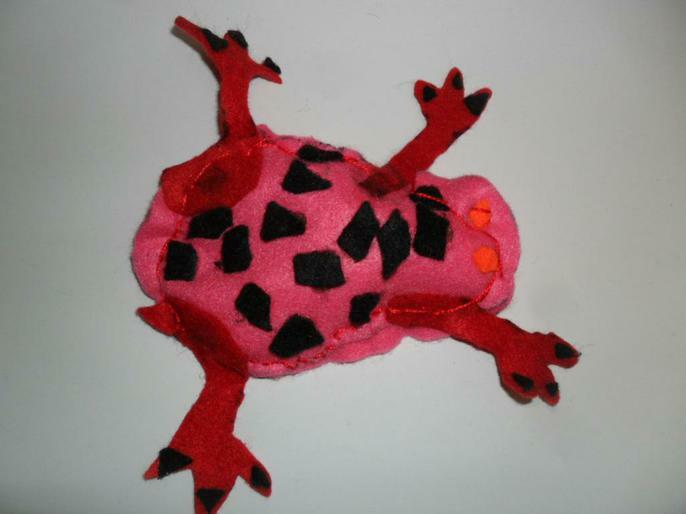 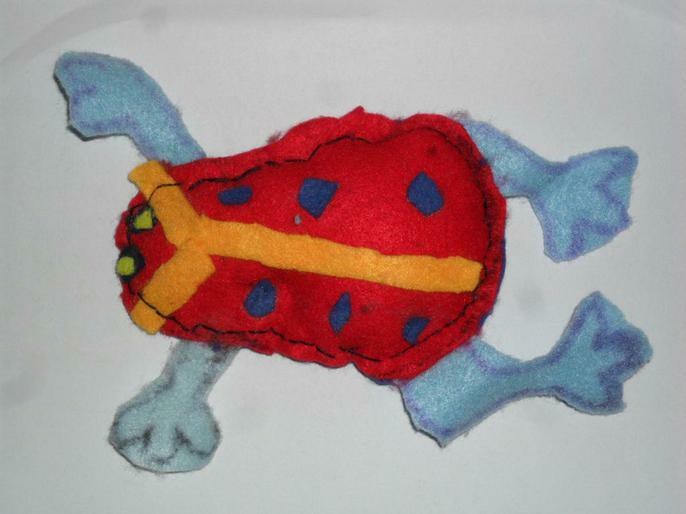 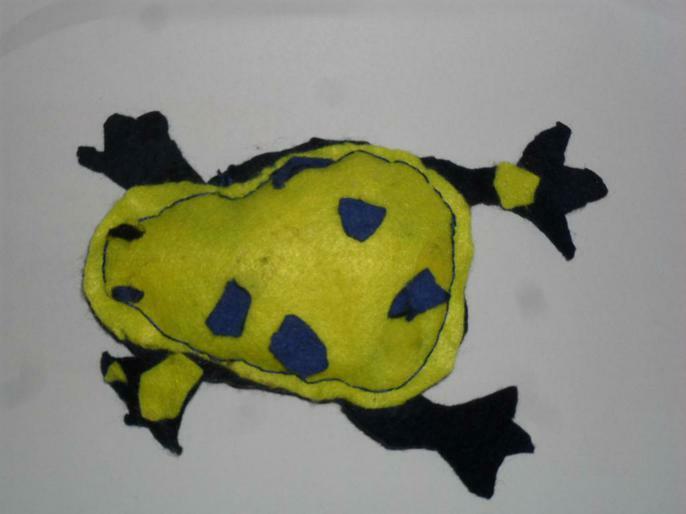 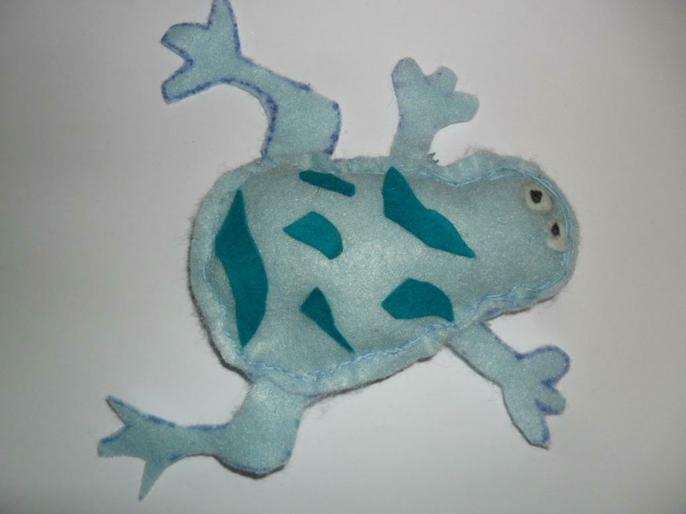 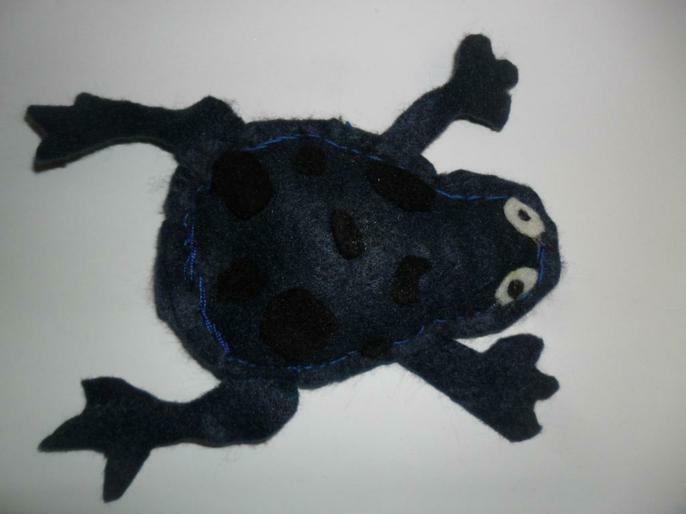 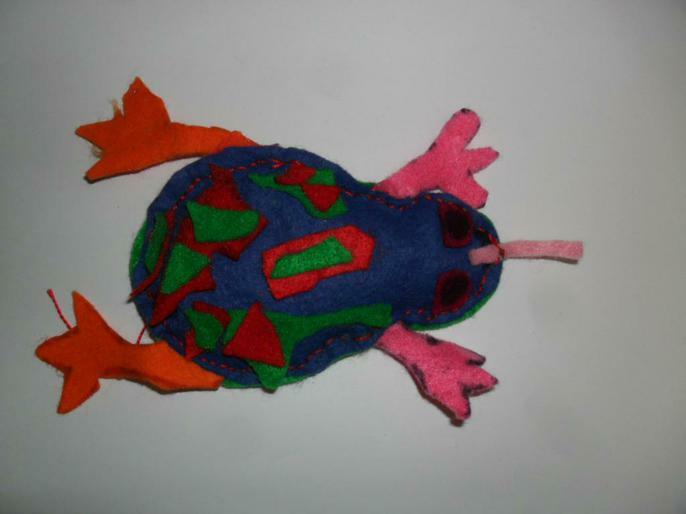 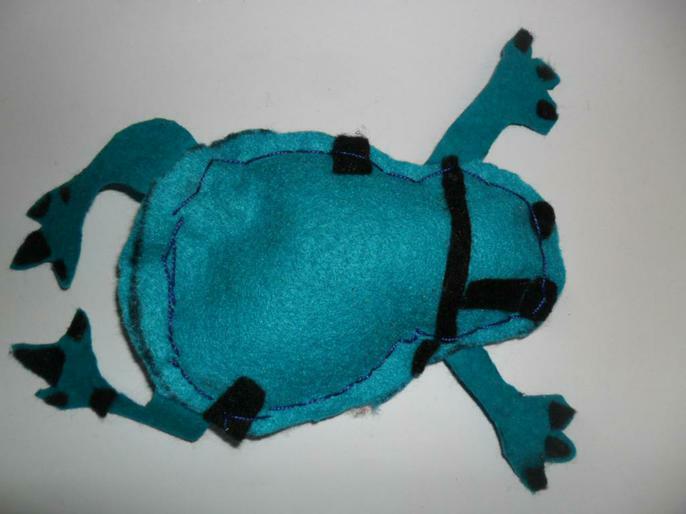 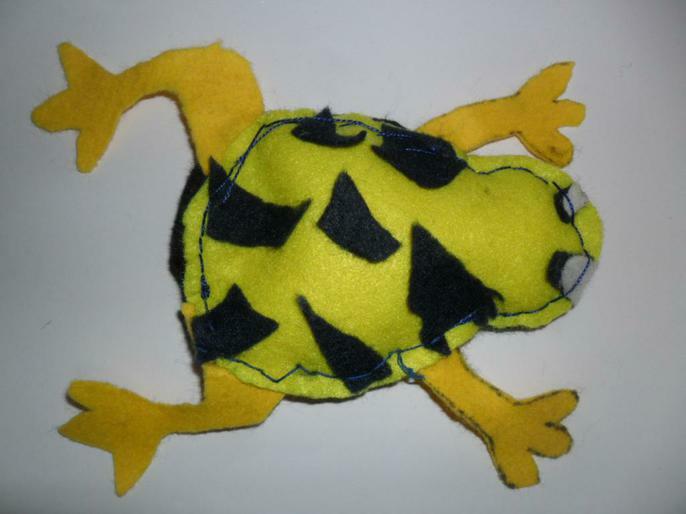 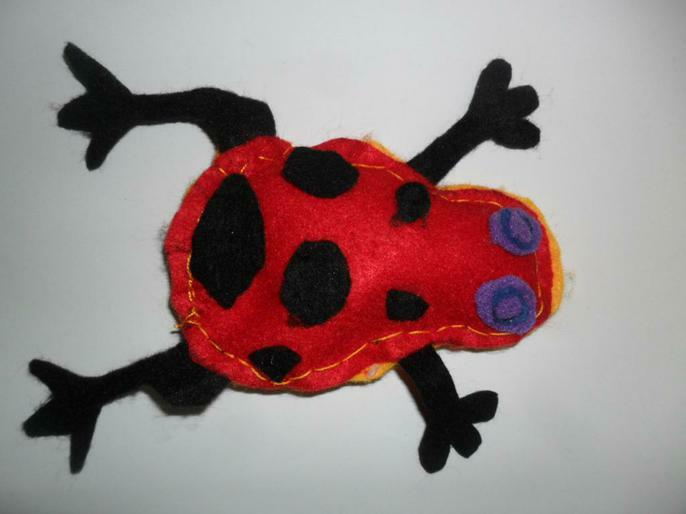 To finish our topic on the rainforest, we have been making poison dart beanbag frogs. 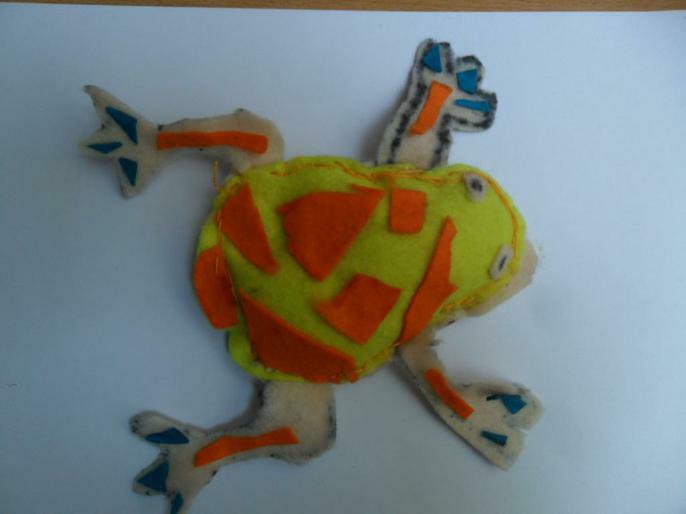 First, we studied a range of photos to help with our ideas then drew careful, labelled designs. 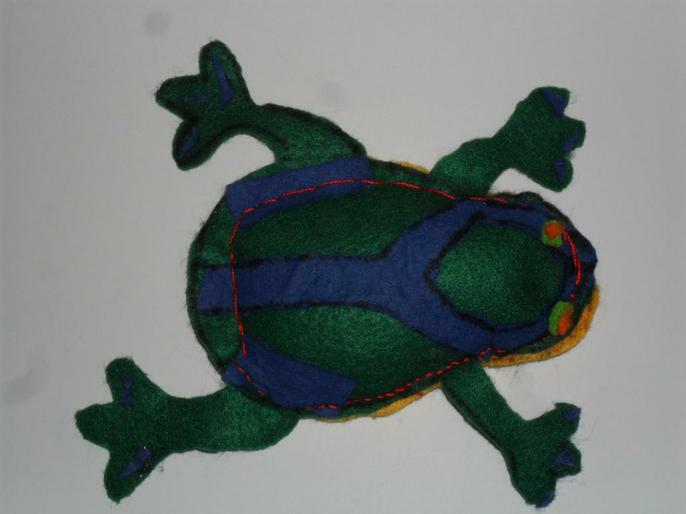 After this we needed to practise our sewing. 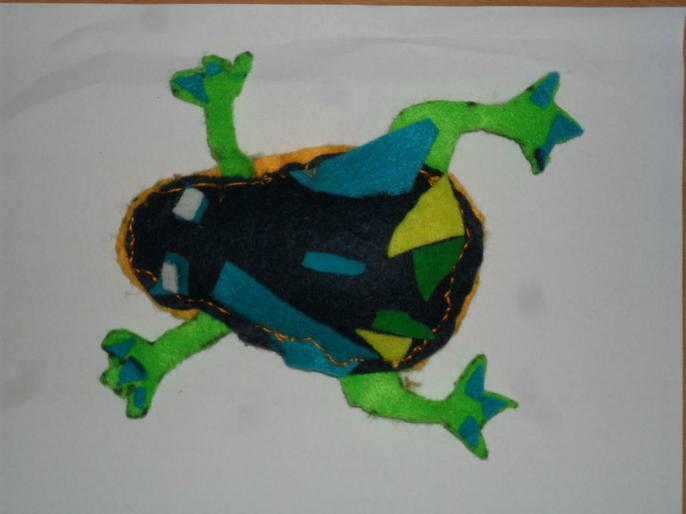 First, we learnt running stitch but this was not the best stitch as the rice would fall out through the gaps, so we learnt backstitch too. 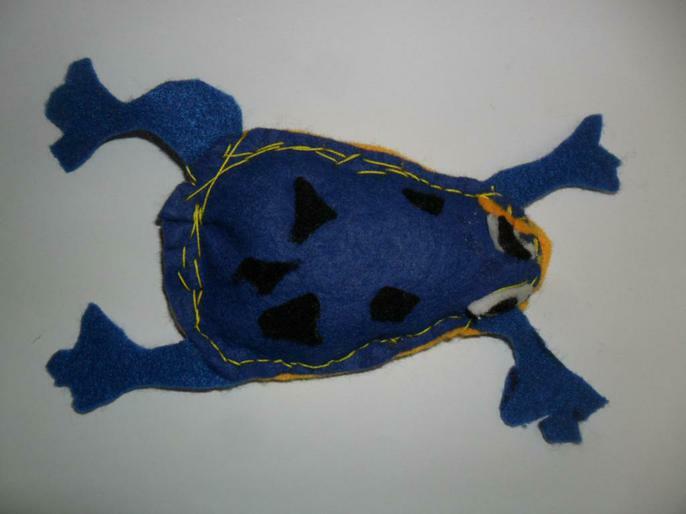 This was a little bit trickier! 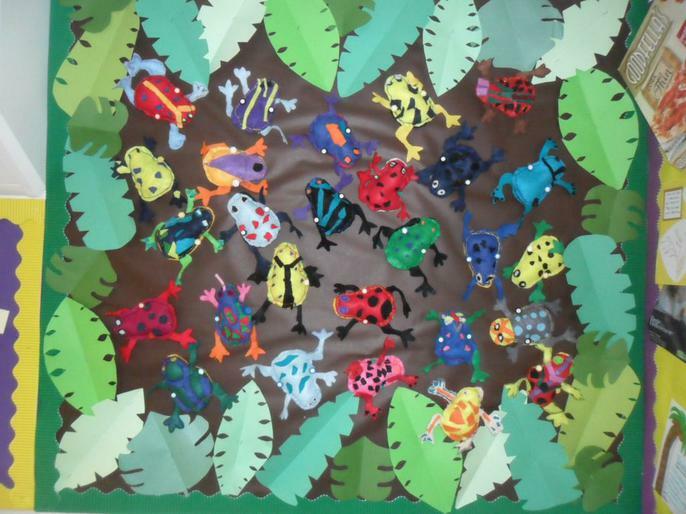 We are all very proud of the finished results!